Actual product may vary in colour and texture. All images are given as examples only. Actual product may vary in colour and texture. Lightweight but strong, Western Red Cedar is easy to cut, saw and nail without the need for special tools. 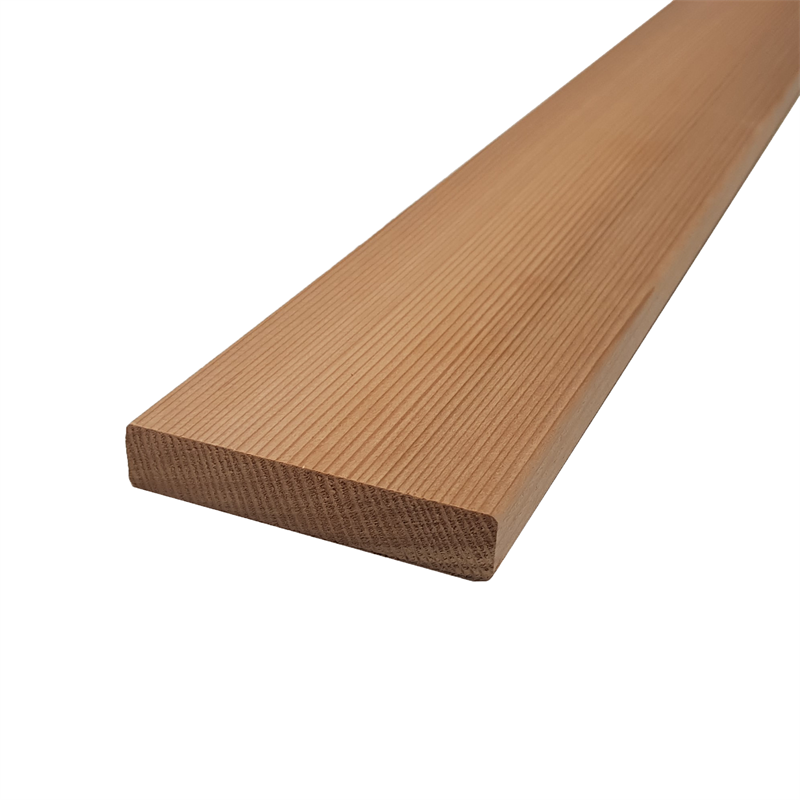 It’s also easy to plane and profile, and is highly resistant to splitting caused by fasteners. Western Red Cedar retains its shape, even when exposed to the elements. 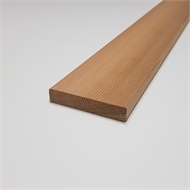 It has twice the stability of most commonly available conifers and resists warping, cupping and twisting. Naturally occurring preservatives also help it resist rot and mould so it can withstand even the harshest weather, all year round. 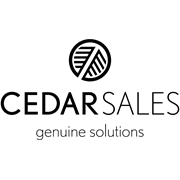 Sustainability: All Cedar Sales’ Western Red Cedar products are PEFC certified as standard, and can be supplied in FSC certified Western Red Cedar on request – see the Special Orders team instore. These products meet GreenStar building requirements.